This 1-Inch foam cover, on top of a sleeping pad, provides additional comfort and warmth for the ultimate luxury sleep experience. 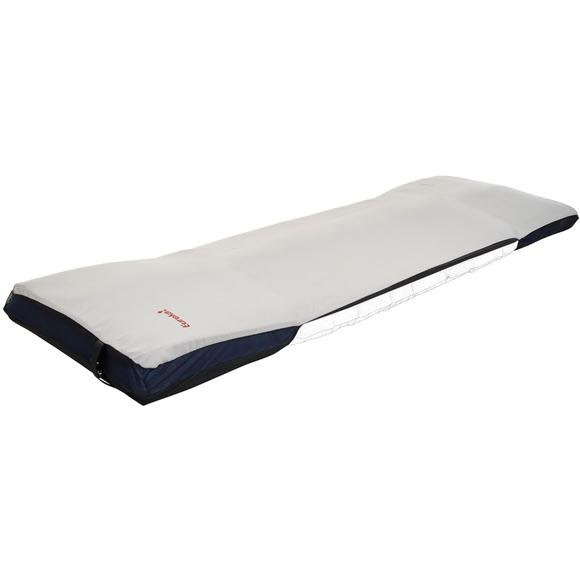 Rear pad pockets securely attach the cover to most sleeping pads. Measurements 78" x 25" x 1"